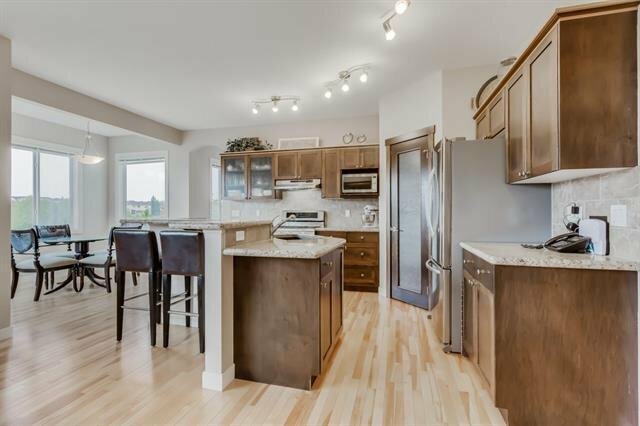 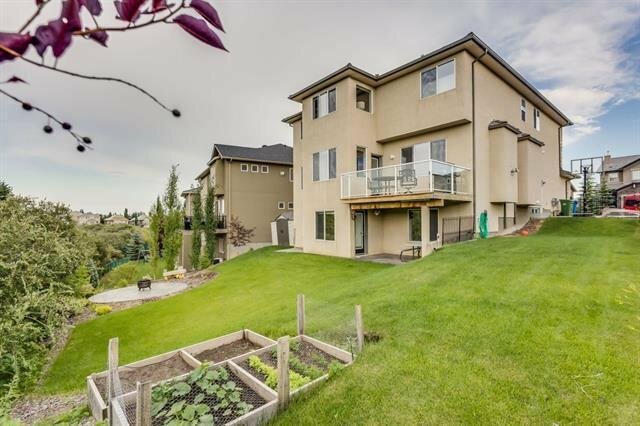 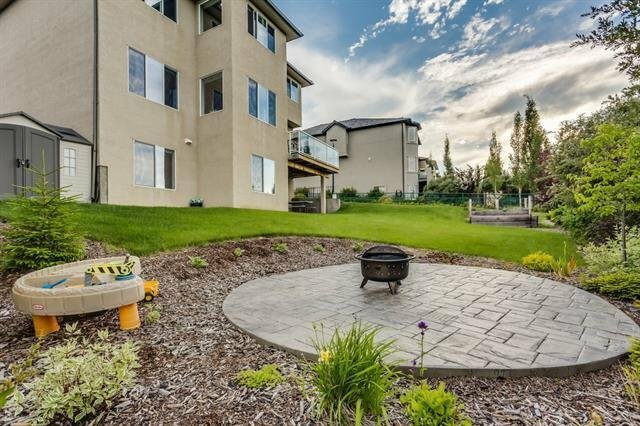 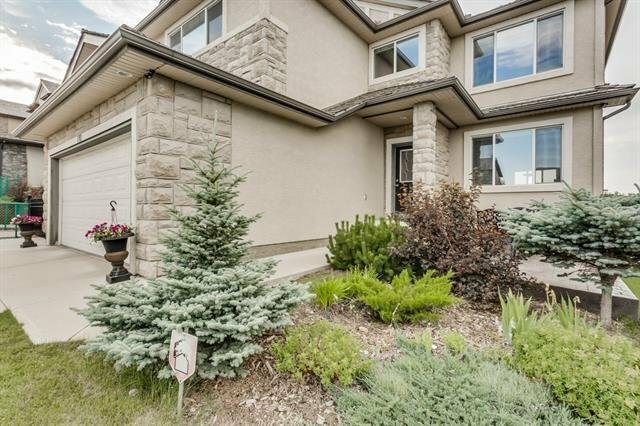 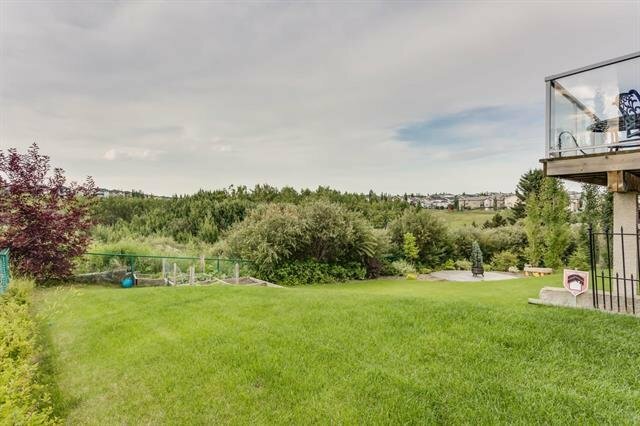 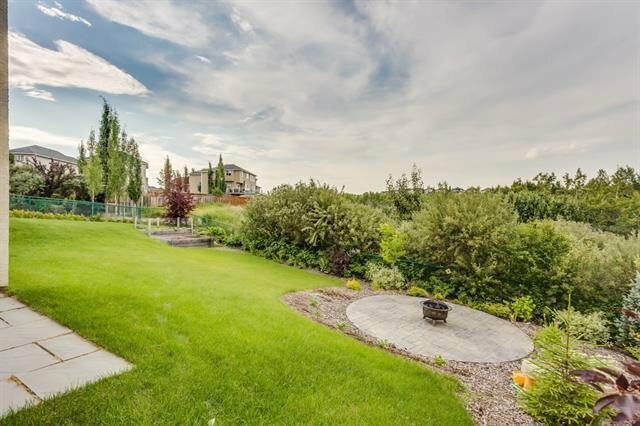 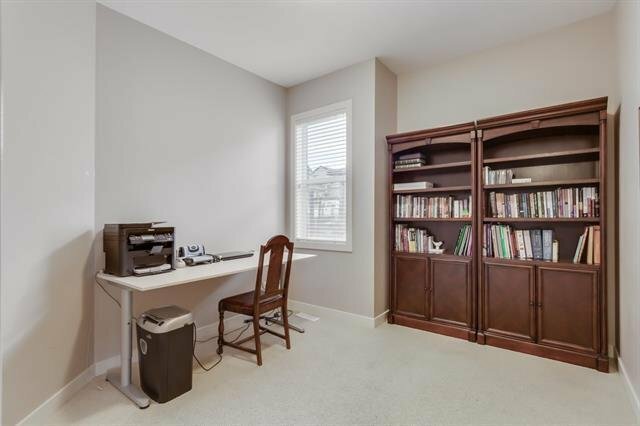 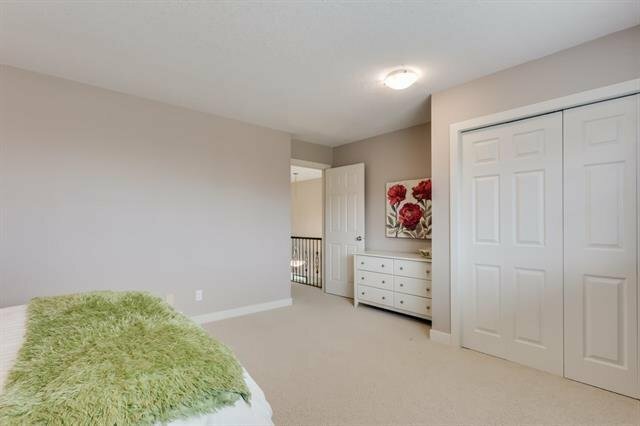 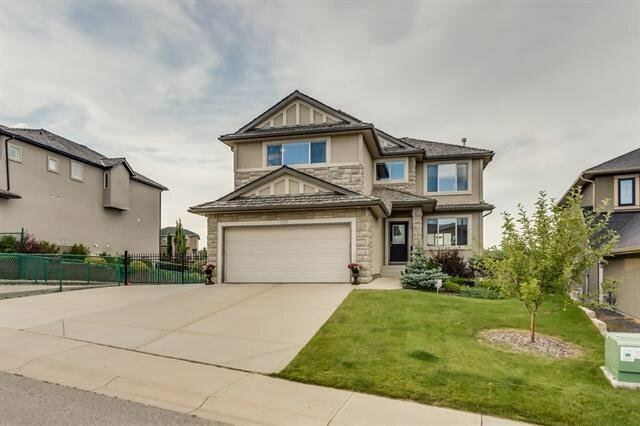 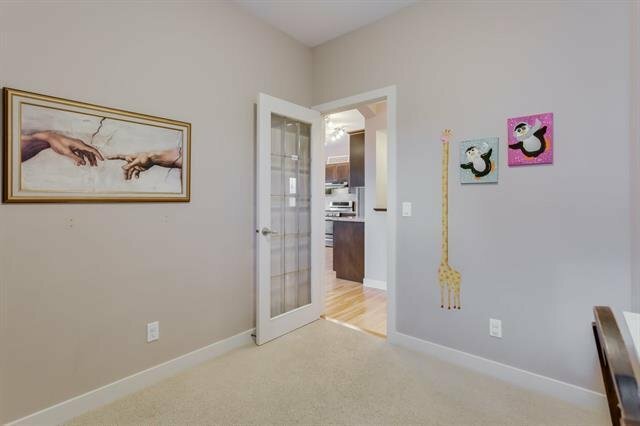 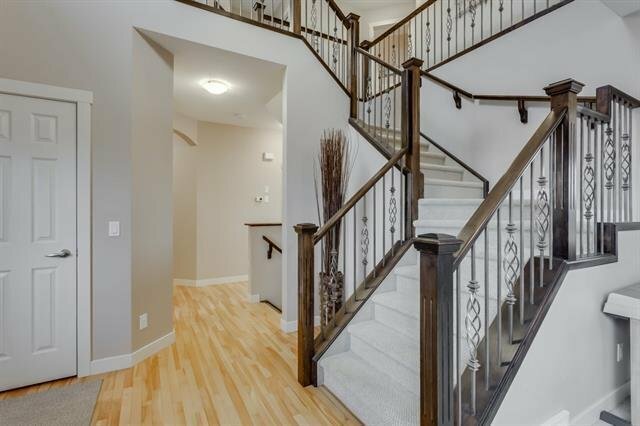 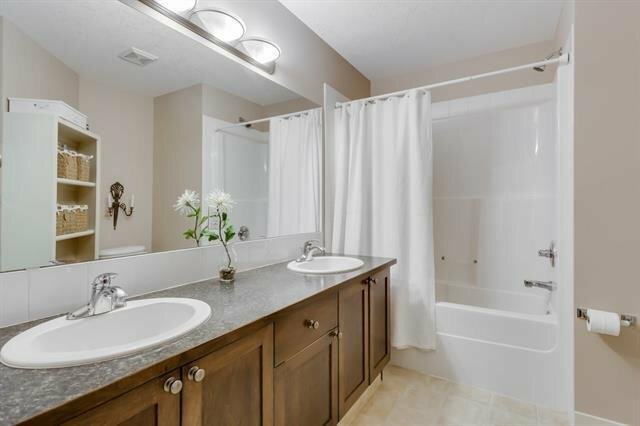 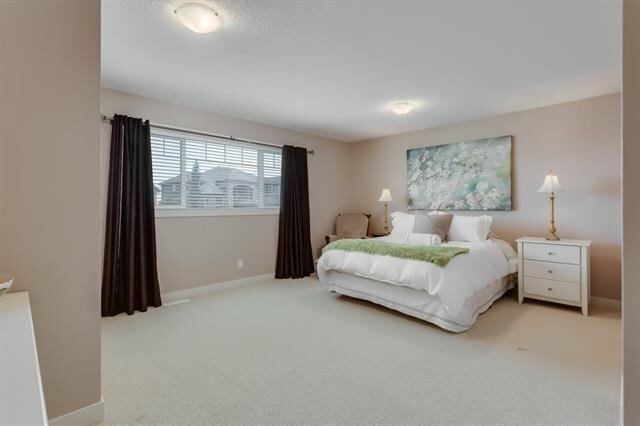 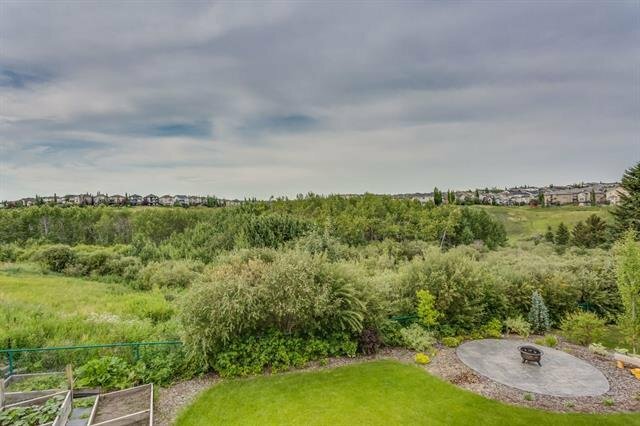 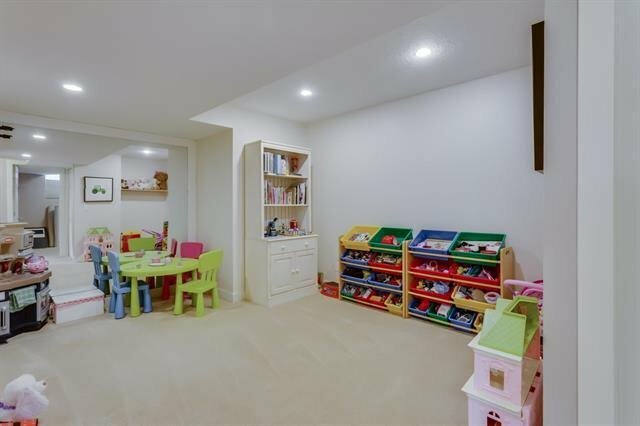 110 Royal Ridge Mount NW, Calgary - 5 beds, 4 baths - For Sale Janet Preston/John (J.R.) Rogers - DISCOVER REAL ESTATE LTD. 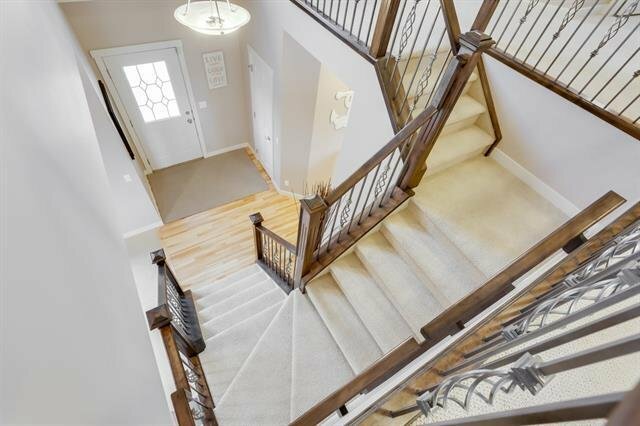 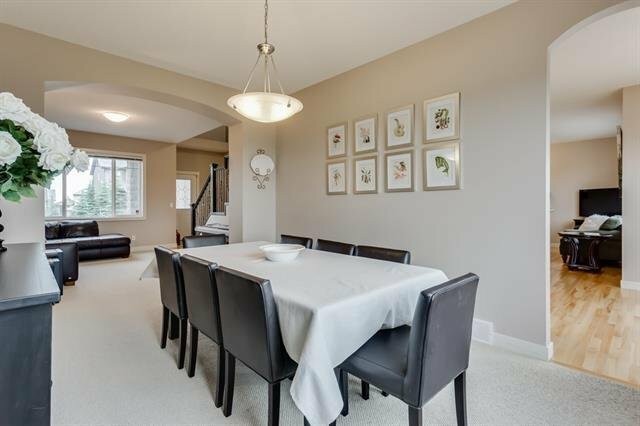 Backing onto a stunning ravine, this fully finished walk out basement home is perfectly located in the prestigious Estates of Royal Oak. 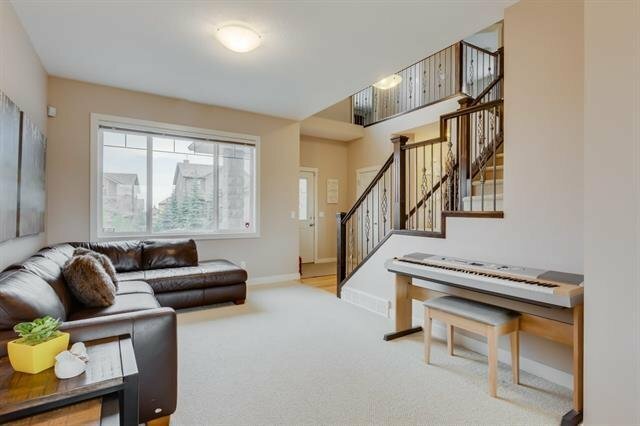 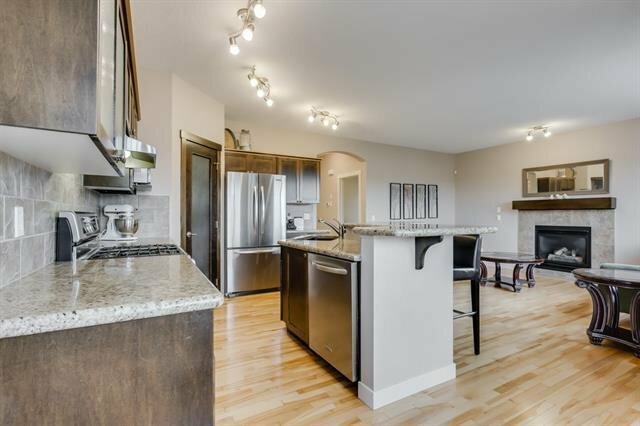 This home has over 3700 SQFT of developed living space. 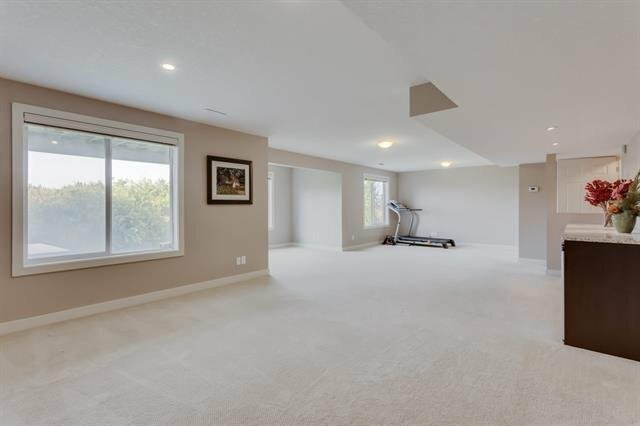 5 bedrooms, and 3.5 bathrooms, and sits on a huge lot. 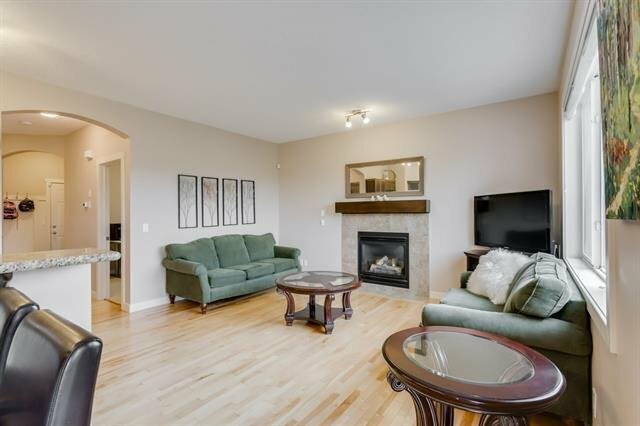 The main floor boasts gleaming hardwood. 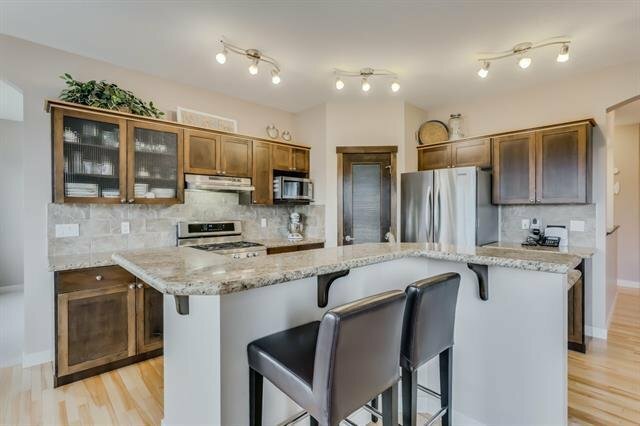 Granite counter tops, a very open kitchen. 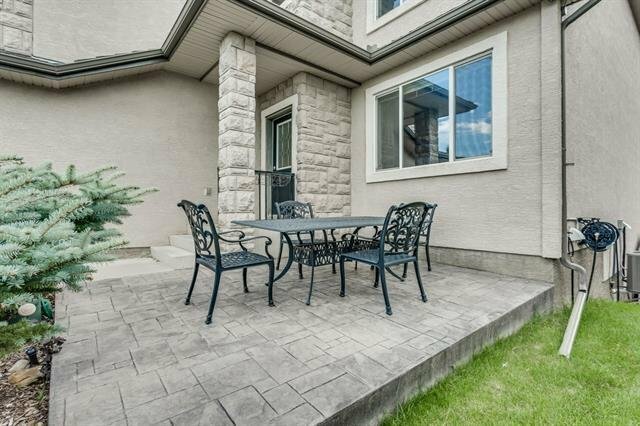 Great for entertaining your guests. 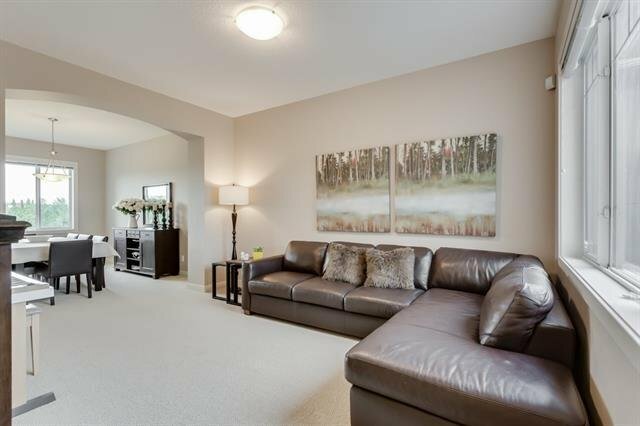 A main floor den, a formal dining area, a family room, and living room. 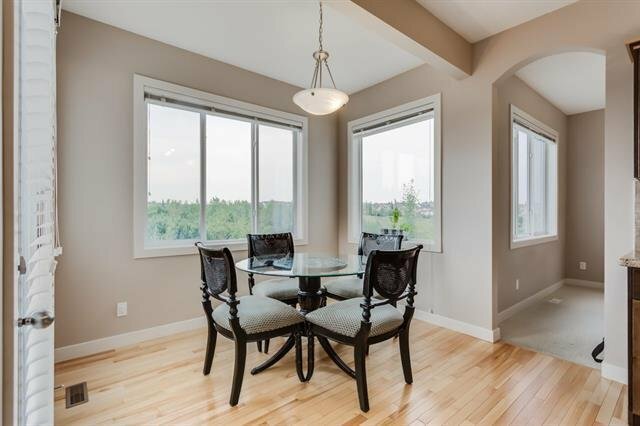 Huge windows in this home, allow the natural light to pour through. 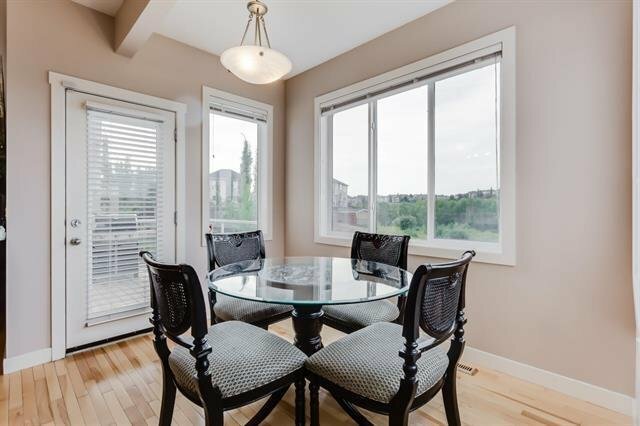 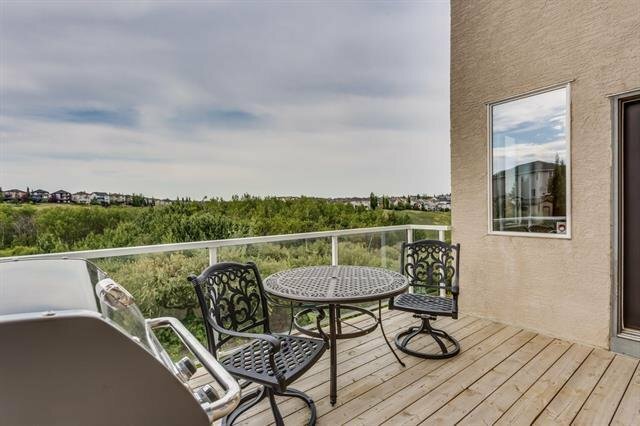 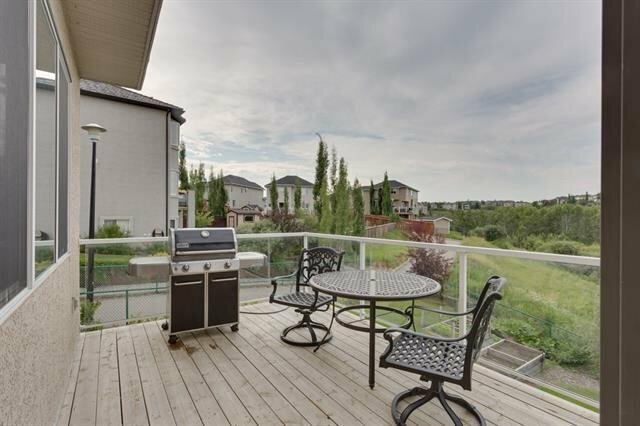 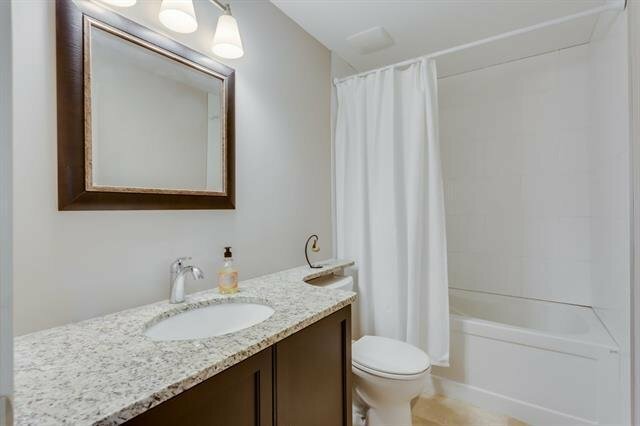 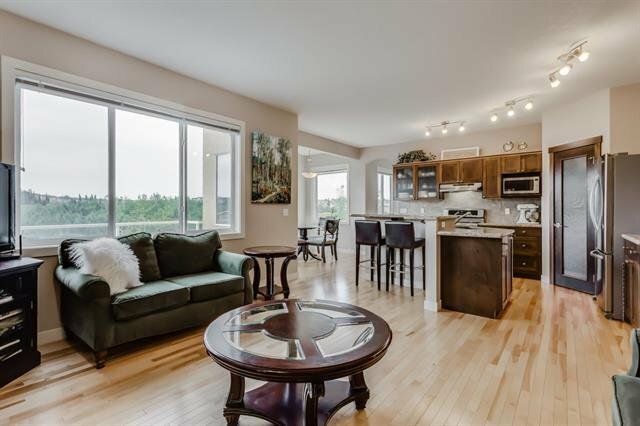 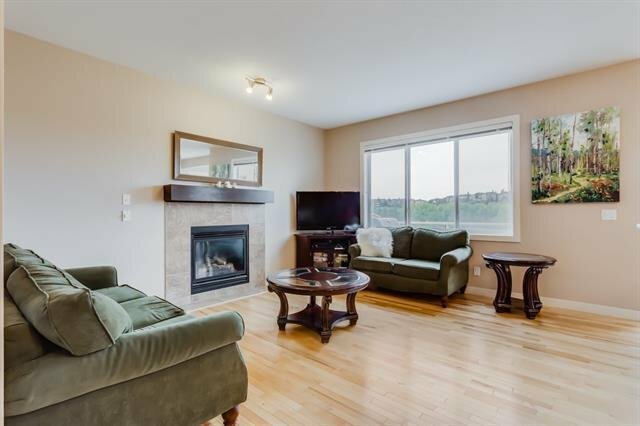 Walk out onto your upper deck, and take in the gorgeous serene views of the ravine. 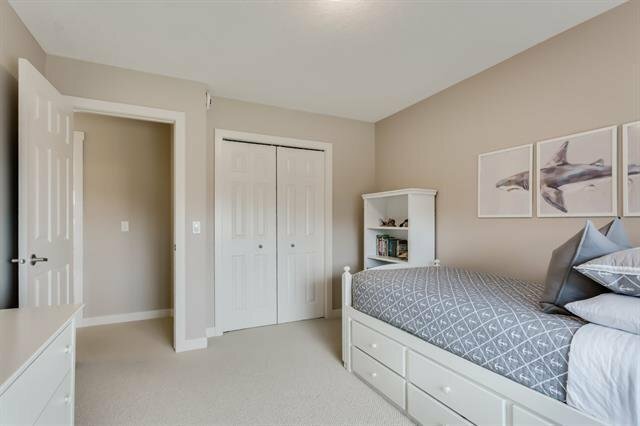 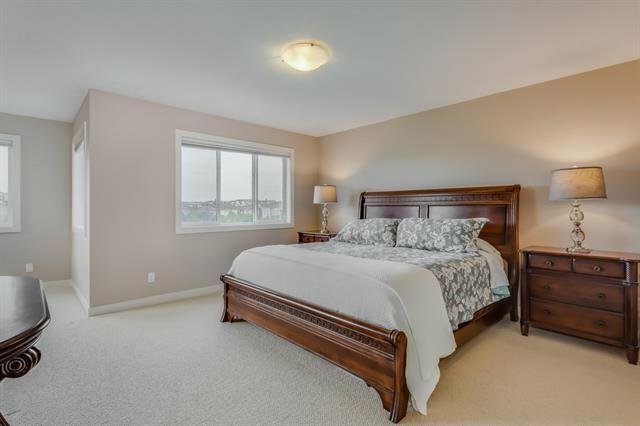 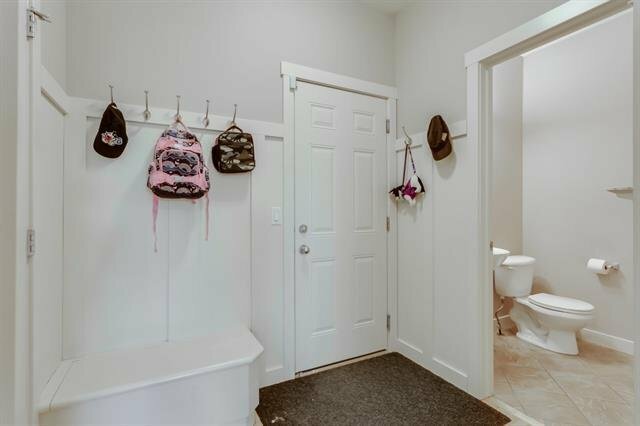 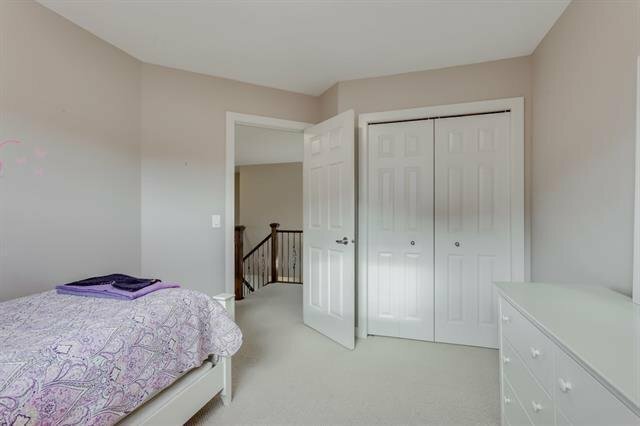 Upstairs you will find 4 large bedrooms, a full 5 piece bath for the kids with double sinks. 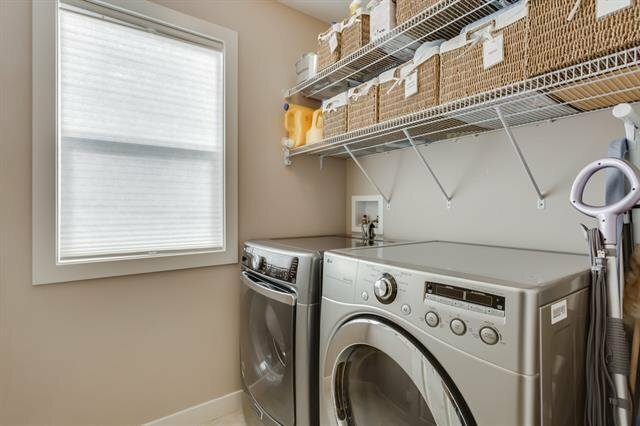 The laundry room upstairs is fabulous. 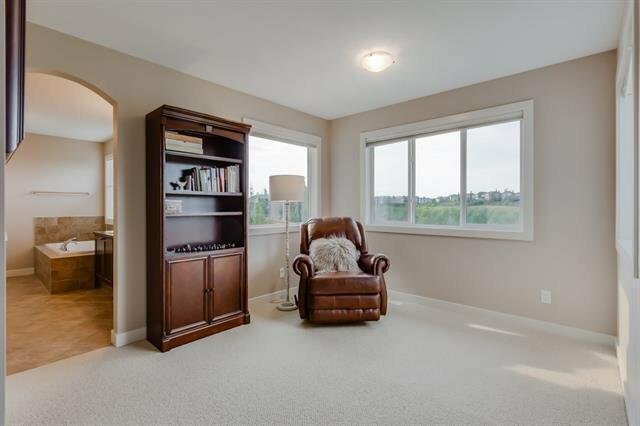 The master retreat is huge. 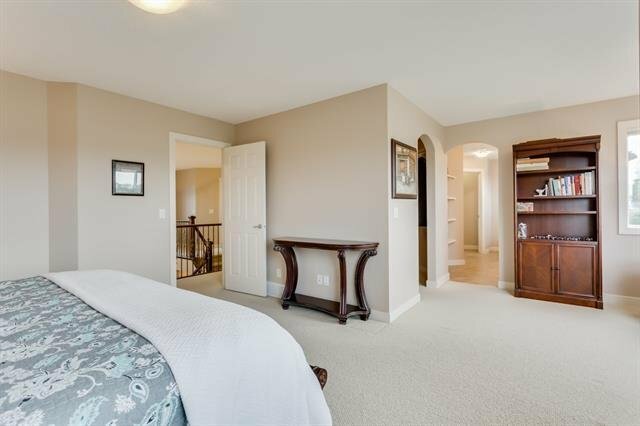 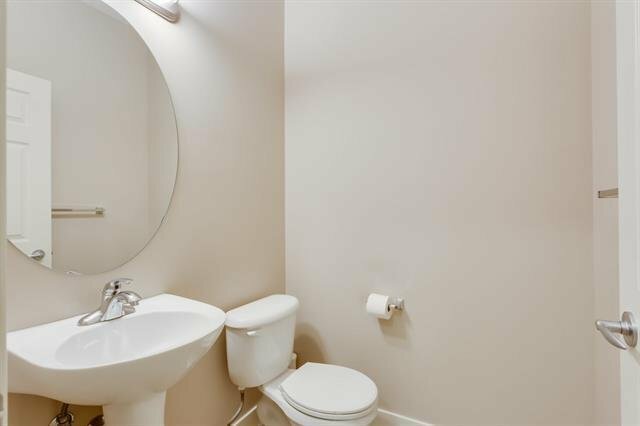 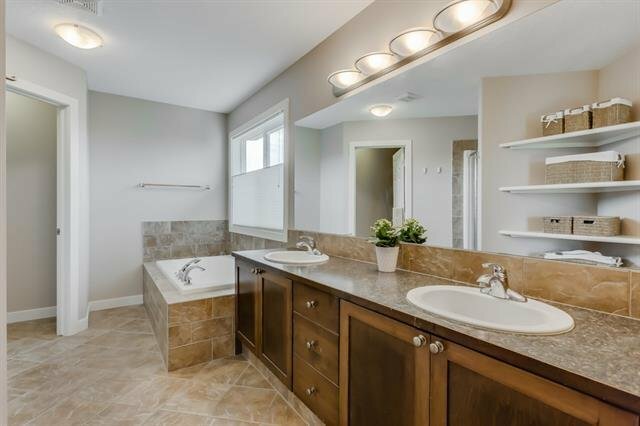 Large walk in closet, a 5 piece "SPA LIKE" en suite, a seating area as well. 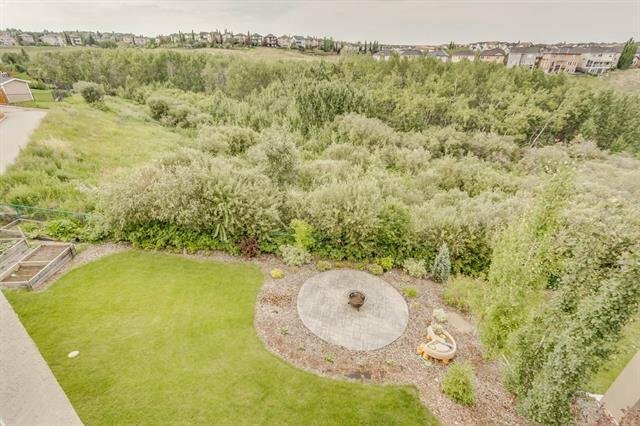 Great place to soak away the stresses of a long day. 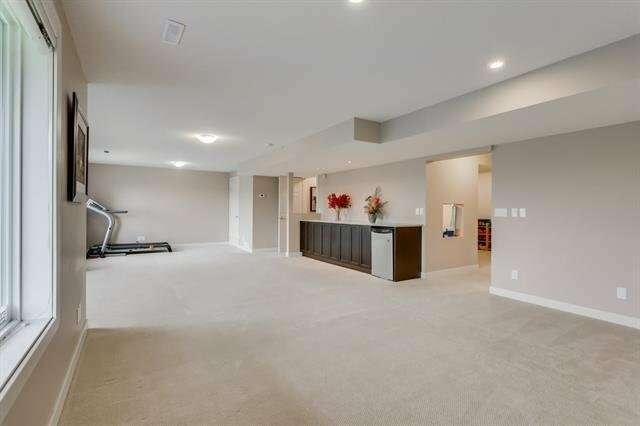 The basement is a walk out, and is fully finished.